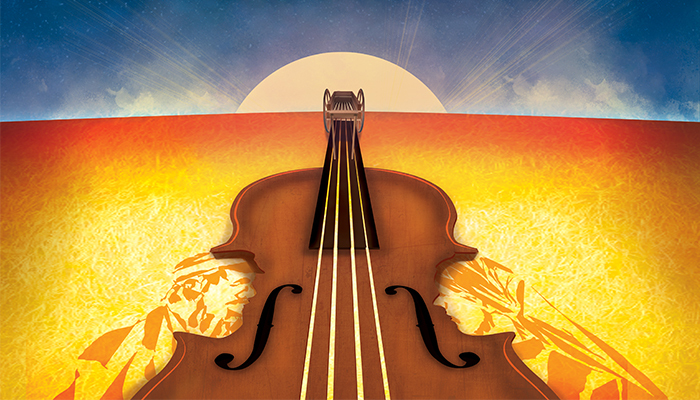 This summer, for the first time in history, Fiddler on the Roof will be performed in Yiddish in the United States. And that performance will take place in New York City. The National Yiddish Theater Folksbiene is presenting the show at the Museum of Jewish Heritage starting July 4. Our guest this week is Folksbiene CEO Christopher Massimine. We'll also hear from Kolya Borodulin, Director of Yiddish Programming for The Workmen's Circle.